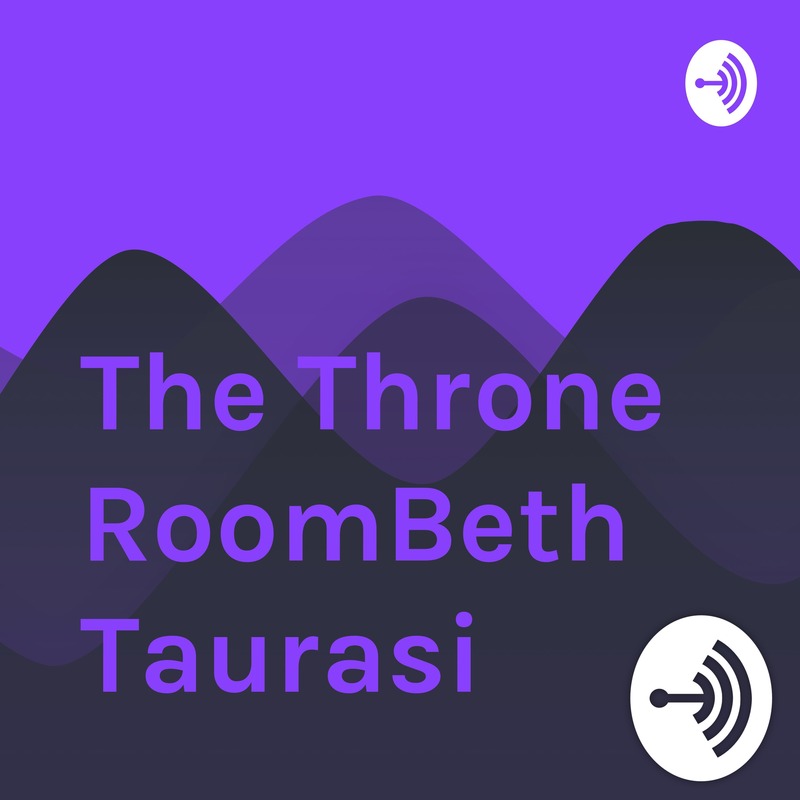 Discover The Throne Room with Beth Taurasi is this a joke? Or is it pineapple? Banana? Orange? can the president of the United States ever get weirder? In this episode, we analyze the way an editor made him say that he could blend all different kinds of fruit in a blender along with gasoline. Plus we share our favorite pranks from different high profile pranksters like blackhead Simpson etc.